Richard Lebert has worked at The Fowler Kennedy Sports Medicine Clinic in London Ontario as a Registered Massage Therapist. In addition to his Diploma from Lambton College, Richard has certification in Medical Acupuncture from McMaster University. 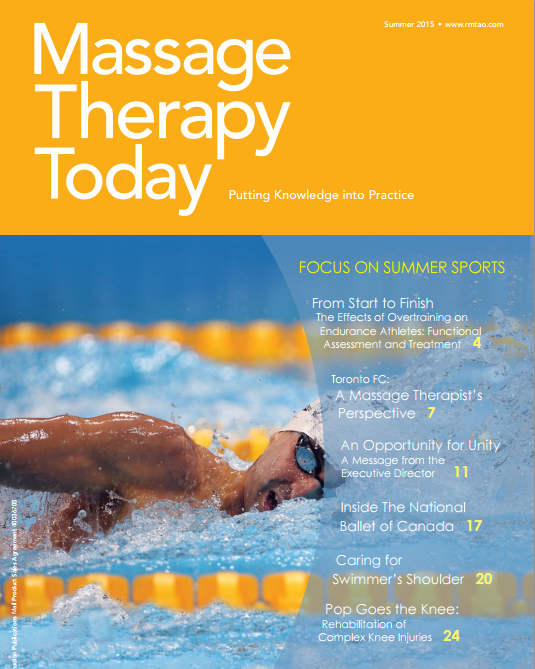 Richard is the developer of The RMT Education Project, an evidence-based resource for massage therapists. Massage Magazine (December 2016) - Myofascial Trigger Points: What Are They, Really?